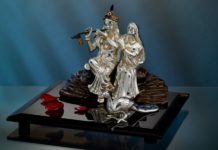 5 Must-Haves For Your Love Nest - Wedding Affair var admin_url = "https://weddingaffair.co.in/wp-admin/"
Every woman has a dream house in mind, a house she can keep her own way, a home that reflects her personality. After getting married, you get all the more desirous to revamp your new abode in your way. 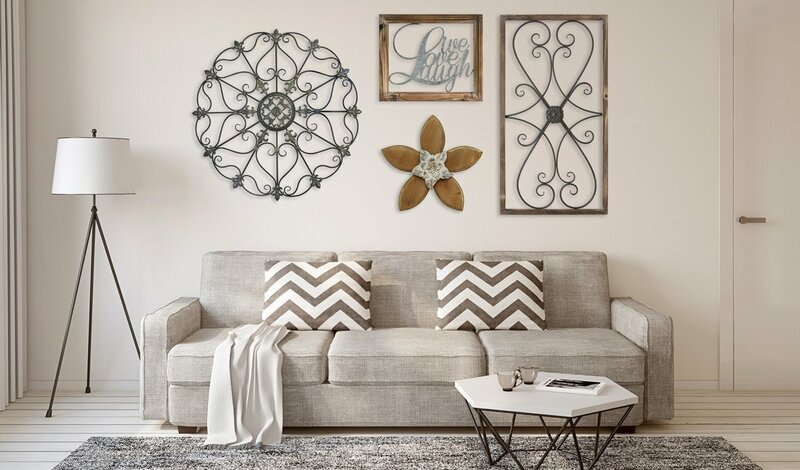 We have some classy and some quirky ways to help you put your thoughts alive and recreate your new living space. This is something not a lot of people experiment with. 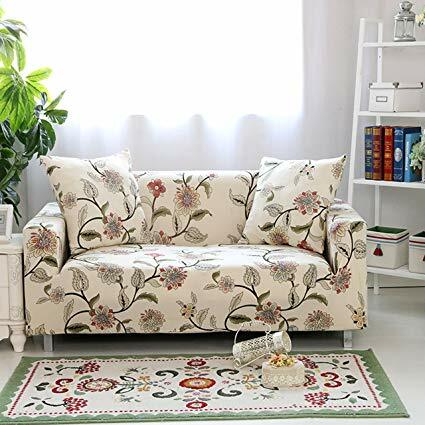 It’s time to get over those plain sofas and choose a bright floral print for your new sofa set. 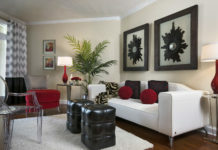 Floral prints add a soothing sensation to your living space, and makes it all the more different from the mundane! 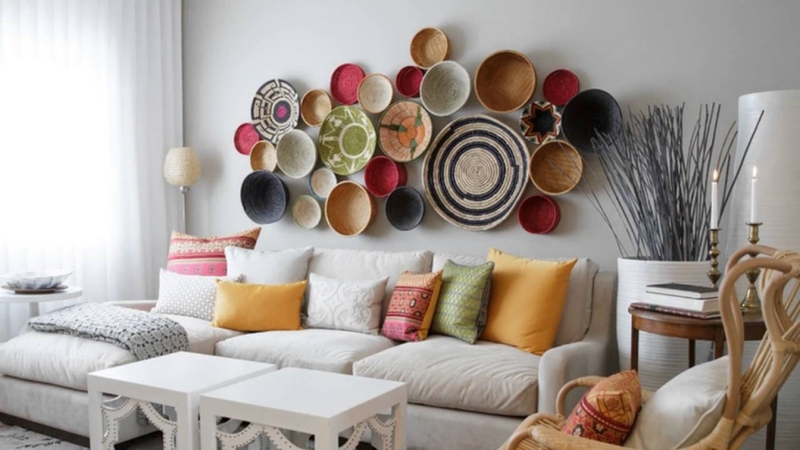 Basket walls give your house a classy yet quirky look. Use the leftover gift baskets from the shaadi season and stick them up! These lamps will add a subtle illumination to your living space. These elegant trinkets are cheap and easy to make. 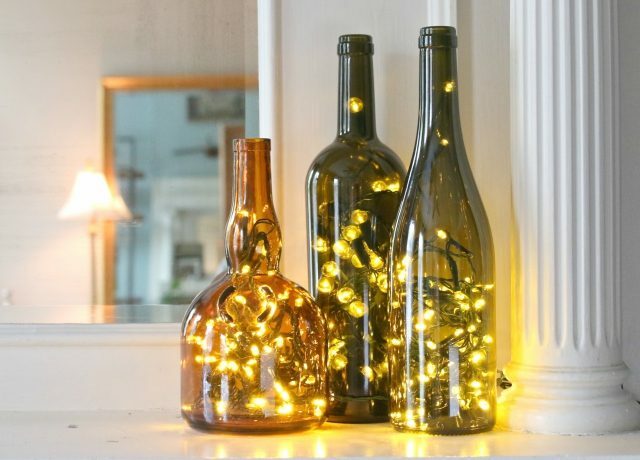 Just fill up your empty wine bottle and fill it up with fairy lights and you’re done! These are a perfect addition to your balcony or even your drawing room! 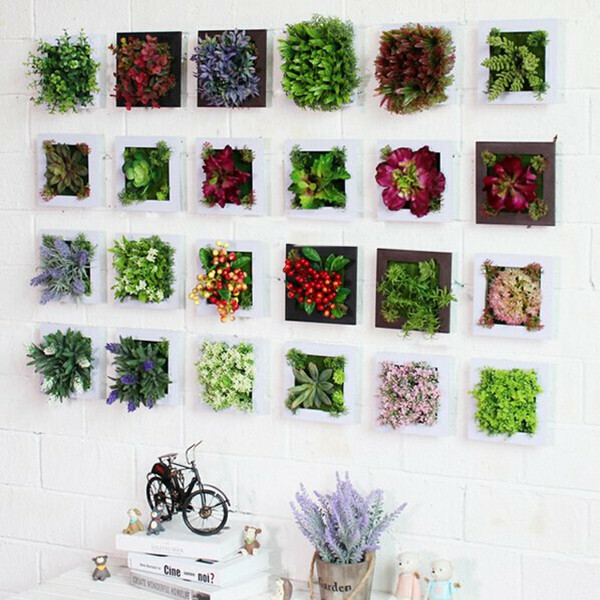 Wall plants add a flurry of freshness and greenery. What’s better than an antique piece of furniture up for a display in your living room. 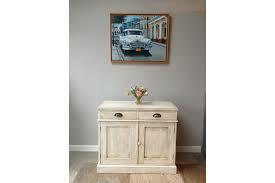 Antique furniture gives a classy look to your home.